We have already crossed the major portion of the eight days schedule of the 2018 Auto Expo which commenced on 7th February 2018 for media and 9th February 2018 for business visitors and public. The Expo is coming to an end tomorrow, the 14th February. The Auto Expo has been witnessing many interesting launches and showcasing of new cars, SUVs, bikes and scooters ranging from conventional fuel vehicles to the hybrid and electric. It also includes many displays of future concepts to future ready products. Here are the top 10 cars & SUVs that have been showcased at the 2018 Auto Expo. 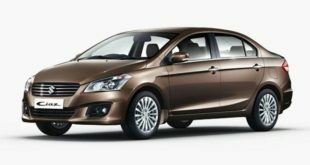 The much awaited all-new Amaze has been showcased by Honda Cars India Ltd. at the 2018 Auto Expo. A complete makeover from its earlier avatar is the first in the series to be launched by Honda. It is expected to be priced over Rs. 5 lakh. The new generation sedan comes with massive updates in styling, interiors and features. 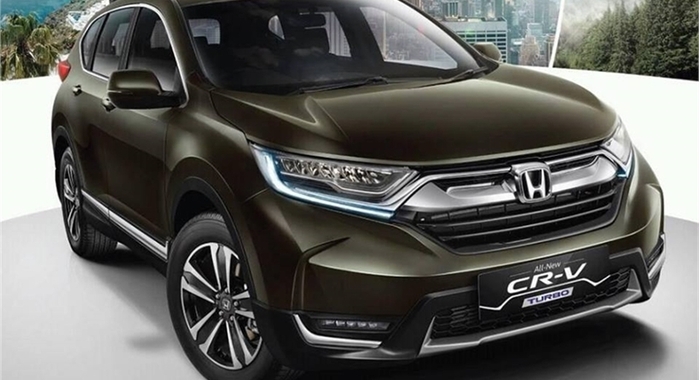 Much has been styled on the lines of its elder sibling Honda City. It will compete with the likes of Maruti Dzire and Hyundai Xcent. 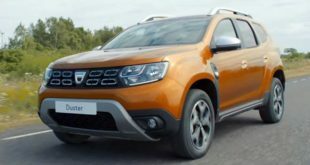 The car comes in two variants – the petrol and diesel. The petrol variant has 1.2 litre producing 87 Bhp power and 110 Nm torque while the diesel version has 1.5 litre engine delivering 98.6 BHp power and 200 Nm torque. The all-new Honda Amaze gets a CVT automatic gear box. 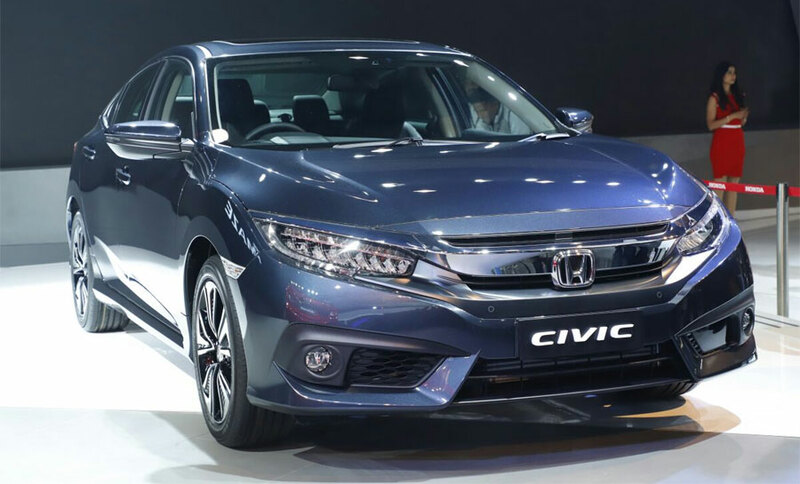 The next car showcased by Honda is the all-new Honda Civic premium sedan which is expected to be launched in India next year. It was phased out in 2013 after noticing its sluggish demand but now the company feels that the all-new Honda Civic will add to its numbers in the market. The 10th generation D-segment sedan is stunningly packaged to take on rivals like new Elantra, Corolla, Toyota Altis, Skoda Octava and others. The most awaited car will be more aggressive, sportier and will come with many high-tech features. 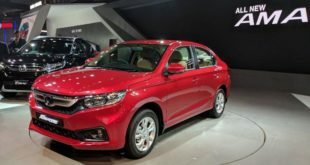 It will be ranked above its sibling, the Honda City and is expected to be a preferred choice of the City users. The All-new Honda Civic is expected to be launched later in this year. It is powered by a 1.8 litre i-VTEC petrol engine which churns out 173 Bhp power and will also come with an option of 1.6 litre diesel engine. The new sedan is expected to be priced around Rs 14 lakh . 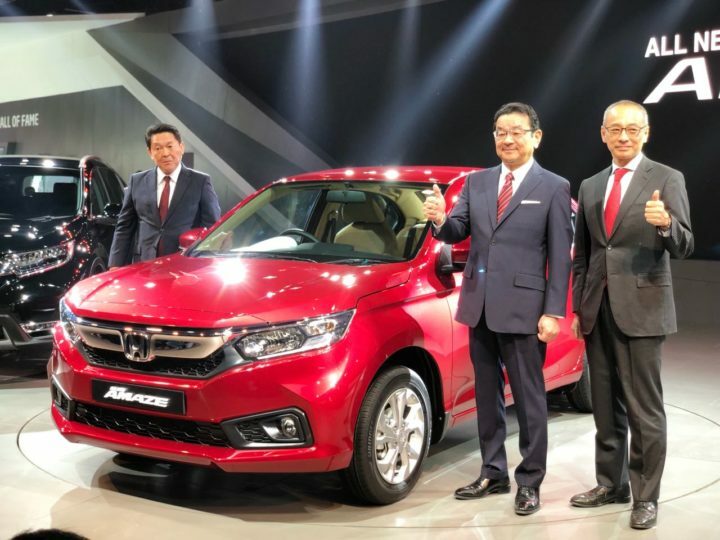 The showcasing of the all-new Honda CR-V marks the return of the CR-V to India and is expected to be launched later this year. The car is already available in the international market. The all-new Honda CR-V will be available in a 1.6 litre diesel engine option with 158 Bhp peak power and 350 Nm peak torque. There will be choice between a 2.0 litre and a 2.4 litre engine in petrol version. This is still being given a final shape. The 7-seater will be slicker and aggressive car with thick slat grille from the Honda. 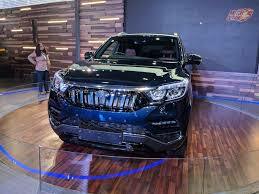 It will have its rival in Toyota Fortuner. 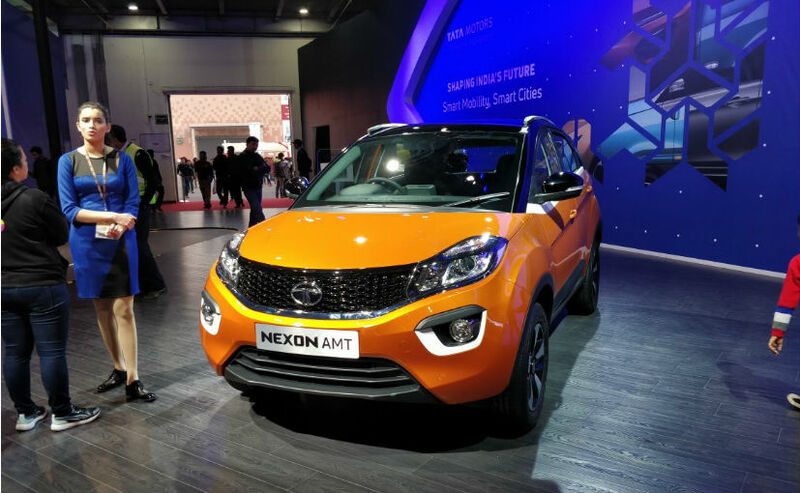 The Tata Motors has showcased the much awaited Nexon AMT at the ongoing 2018 Auto Expo. 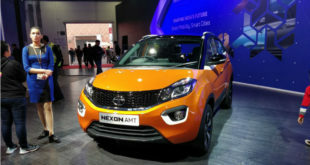 The AMT version is being brought to the Indian market after the encouraging response the compact SUV, Tata Nexon has received after its launch. It will be available in both petrol and diesel engine options. There is no change on the engine side which will remain the same 1.2 litre, 3-cylinder turbocharged petrol engine and 1.5 litre 4-cylinder turbocharged diesel engine. It will have its nearest rival in Maruti Vitara Brezza AMT. 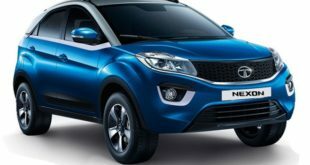 Tata Motors has spent much of the time on giving a shape to a sporty version of the Tiago. 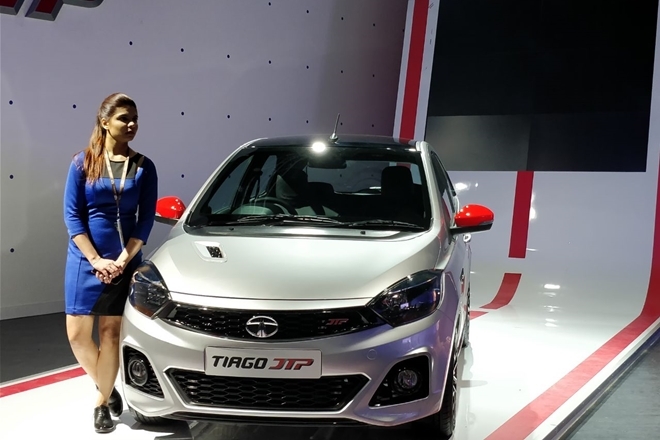 The outcome is the Tata Tiago JTP which has been developed with the Jayem Auto. The same 1.2 litre turbocharged petrol engine with 110 Bhp power and 150 Nm torque has been used in the Tiago JTP which also drives the Nexon. However, it has gone under certain modifications in at the intake and exhaust system to enhance the performance and other added features. The engine is paired with 5-speed manual transmission. 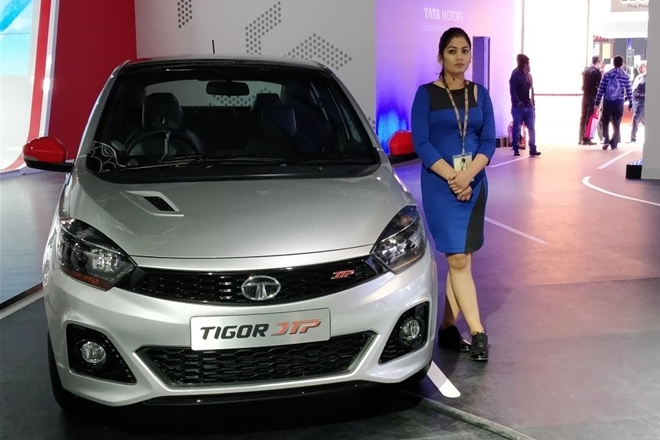 Tata Motors have also showcased the new Tigor JTP version in the 2018 Auto Expo. The new Tata Tigor JTP looks stunning in its new avatar. The Tigor has gone under the similar changes as in the Tiao JTP and uses the same 110 Bph-150 Nm engine. It is said that the Mahindra XUV 700 is born to fight the likes of Toyota Fortuner and Ford Endeavour in the Indian market. The new flagship XUV is yet to be given an official name but it has been rebadged version of the SsangYong Rexton. The vehicle will be powered by a 2.2 litre, 4-cylinder, turbo diesel engine mated with 6-speed manual and 7-speed AT. The engine delivers a peak power of 185 Bhp and peak torque of 420 Nm. 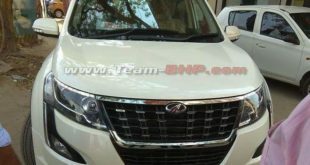 The XUV is expected to be priced somewhere around Rs 22 lakh and will be launched by the year end. The Mahindra e-KUV is the electric KUV showcased by Mahindra at the 2018 Auto Expo. The six-seater car looks exactly similar to the regular version. The electric car will come with smart features like remote diagnostics, cabin pre-cooling, real time location tracking and driving pattern monitoring. The car can run up to 140 km on a single full charge. 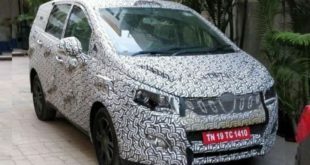 The output power and other details of the electric car are yet to be revealed. 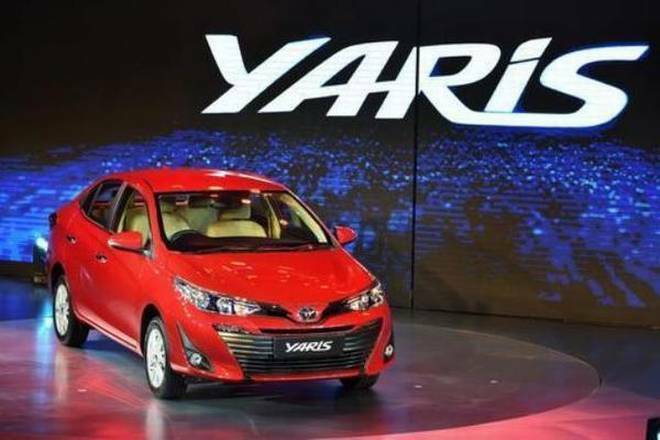 Toyota Yaris, a new sedan has been showcased by Toyota in the 2018 Auto Expo which is expected to compete with the likes of Maruti Ciaz, Hyundai Verna and Honda City in the India market. It is powered by a 1.5 litre petrol engine but the out power is yet to be revealed. The car will come with both 6-speed manual transmission and CVT. Other features include 7-airbags, ABS, EBD, ESP, reverse parking sensor, TPMS, hill hold and roof mounted AC vents. The Toyota Yaris is expected to be priced around Rs. 8 lakh. 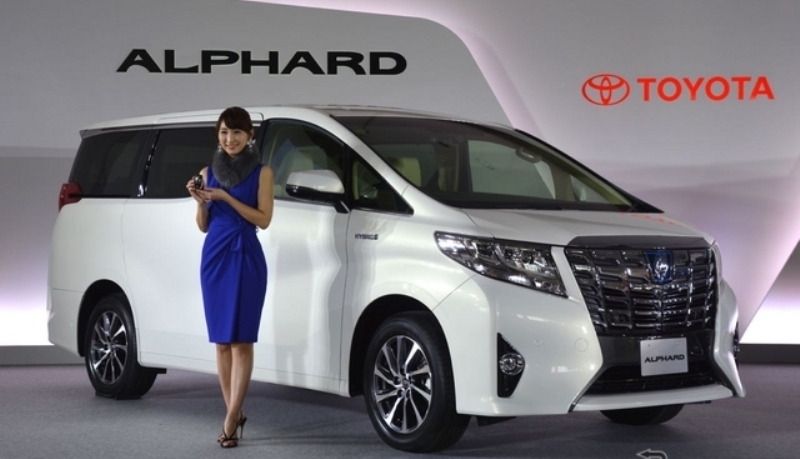 Toyota Alphard is the much larger and luxurious MPV from the Toyota which is the market leader in the MPV segment in India. Talked as the big brother of Innova Crysta, it is a premium MPV. Aimed at the people looking for a high-end people mover, the 8-seater targets the cab operators. It will be imported in completely knocked down (CKD) route to India. The new MPV is powered by the same 2.5 litre engine which drives the Camry Hybrid and is expected to be priced at around Rs. 50 lakh. So, what do you think about the new cars? Please do write to us at India Autoz and stay tuned for more news and views. Also read: Born to Fight Toyota Fortuner, Can Mahindra XUV 700 Win? Also read: 3 BIGGEST Winners from Tata Motors to beat Honda!